With over 280,000 views so far, Episode 5 of Daft Punk’s “The Collaborators” Video Series is garnering attention from fans. 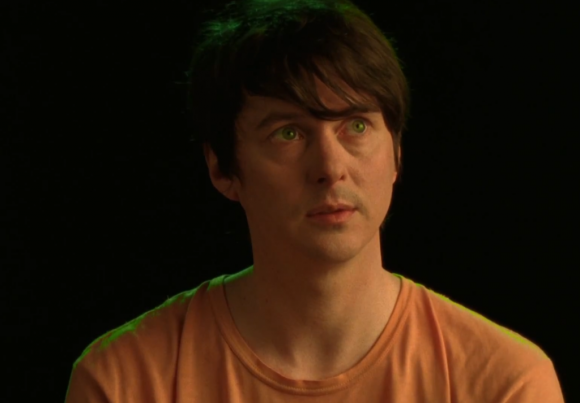 The newest episode features Panda Bear of Animal Collective, one of the collaborators from Daft Punk’s newest album. Panda Bear traveled to Paris to help Daft Punk with Random Access Memories. In the episode, he describes what seems to be a rough start for the collaboration. But after working with Daft Punk for a while, he hit his groove and pulled out an awesome collab. Previous episodes featured Giorgio Moroder, Todd Edwards, Nile Rodgers, and Pharrell. Check out the new episode below.